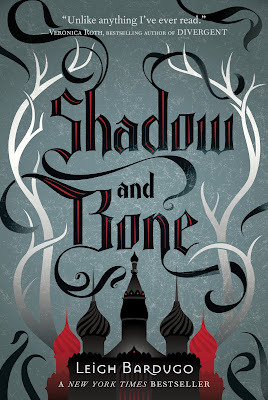 Magical Urban Fantasy Reads: Book covers I love from 2012! Merry Christmas!!! 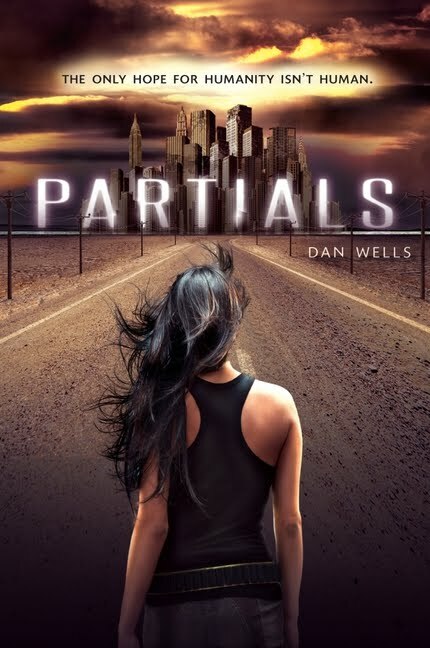 Book covers I love from 2012! Merry Christmas!!! Stop by tomorrow to check out my Best ________ Of 2012! Giveaway! 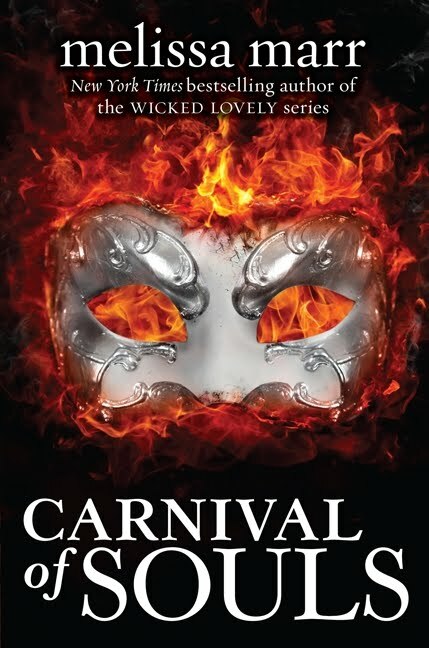 Jaime with Two Chicks on Books is hosting a giveaway today for a Box of ARCs, so make sure you head over there and enter to win! Don't forget to link your Top 10 post in the Linky thing! 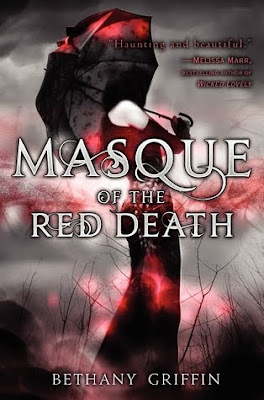 LOVE Masque of Red Death and Under The Never Sky! 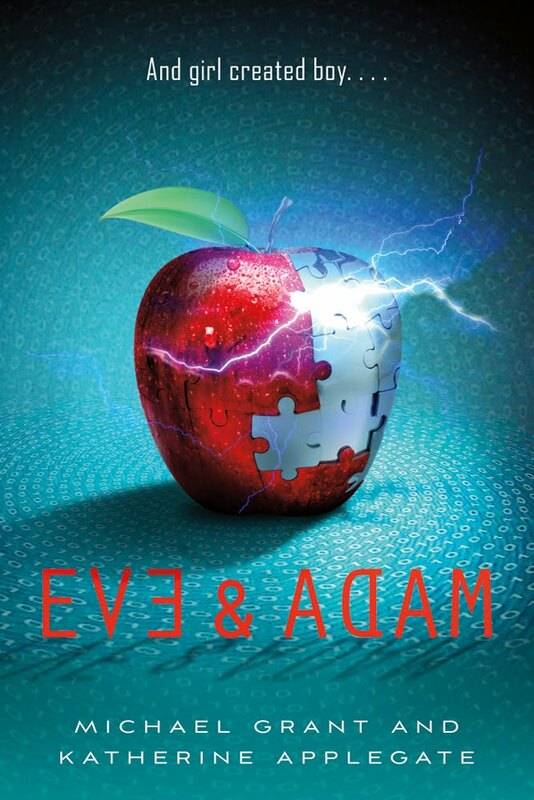 Eve & Adam is a neat cover too! 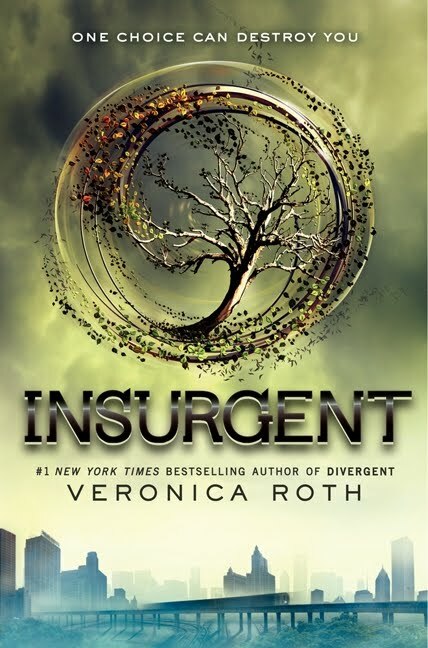 Need to read that book! 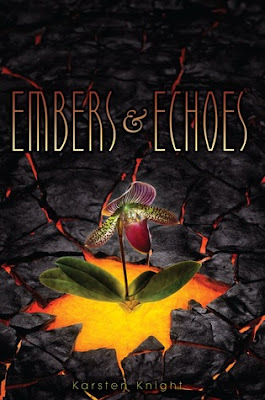 I love the cover for Embers & Echoes! It's so pretty and unique and Eve & Adam is awesome too. Great list. 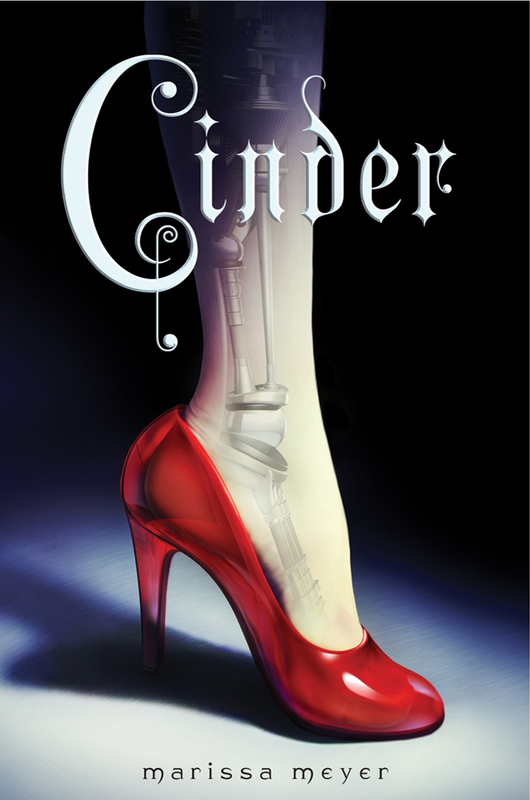 I had Cinder on my list too! Love the Eve and Adam one. Great choices! I love the Eve and Adam cover. It's so beautiful and different. Great choices! Great picks!! 2012 was filled with so many awesome covers!! 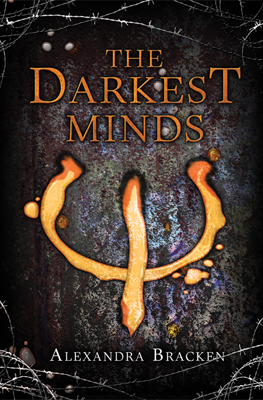 2013 already looks like it's going to be an epic year for covers too!! 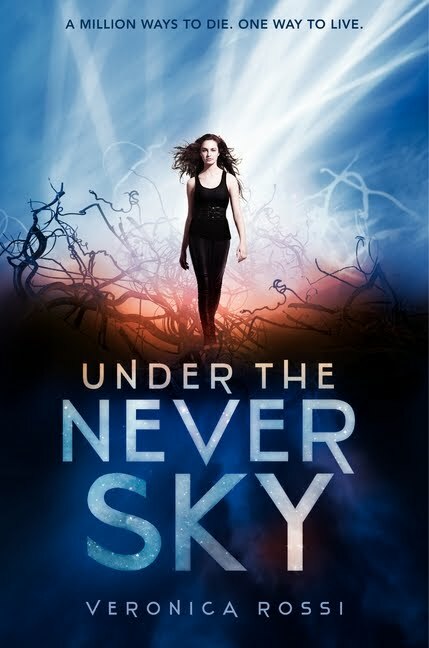 Insurgent and Under the Never Sky are my favs, some other great ones on here that I've yet to read! looking round for this info, you can help them greatly.